Three brothers and a young girl fight for survival within the towering walls of the Safe Lands. Despite its name, the city is ravaged with disease and infested with corruption. Each brother follows a mission: to find a cure for the sick; to free the captives; to take down the Safe Lands in a rebellion. 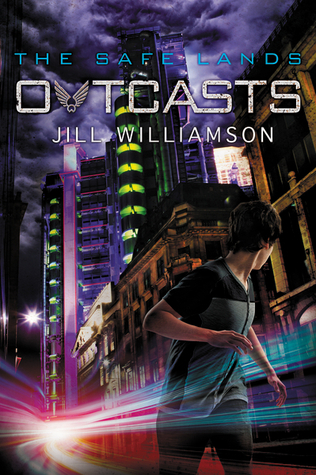 The second in her Safe Lands series, Outcasts is quickly earning a reputation as an intense story set in a captivating world. 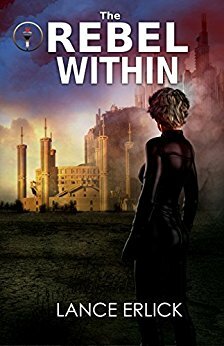 As a fan of Williamson’s fantasy series, Blood of Kings, I’ve been eager to get lost in another story by this worthy author. 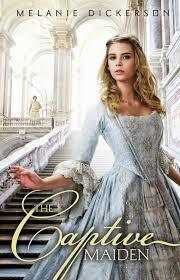 Fifteen year-old Luca has grown up with a heavy burden of responsibility on his shoulders. In a world plagued by drought, only his father has the knowledge and ability to journey deep underground and negotiate with the fearsome people known as water rats for another year’s supply of water to be pumped up to earth’s surface. Luca painstakingly memorizes his father’s instructions to navigate the caves below, for one day it will fall to him to make that lonely, life-preserving journey as the Deliverer. 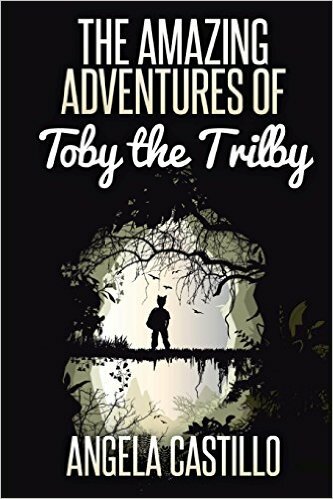 When an unknown Voice beckons to Toby to leave his home in the caves and seek others on the earth’s surface, Toby can’t help but obey. His caretakers, scientists who’ve created him from a melding of human and cat DNA, pack supplies for Toby and allow him to leave their care. Though the scientists have had no word from earth’s surface for a long time, they prepare him as best they can and respect his desire to choose his own path in life. In a world ruled by vampires, Allison Sekemoto survives by staying hidden and scavenging for food. 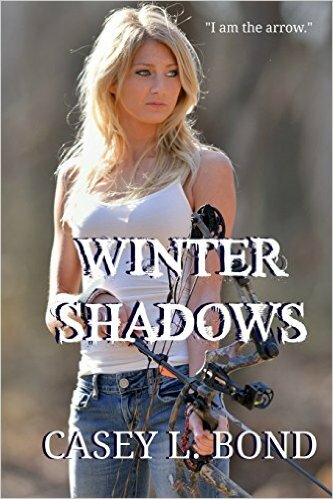 When hunger forces her to venture outside the safety of home, she is attacked and offered a choice: to die or become what she hates most. A vampire.